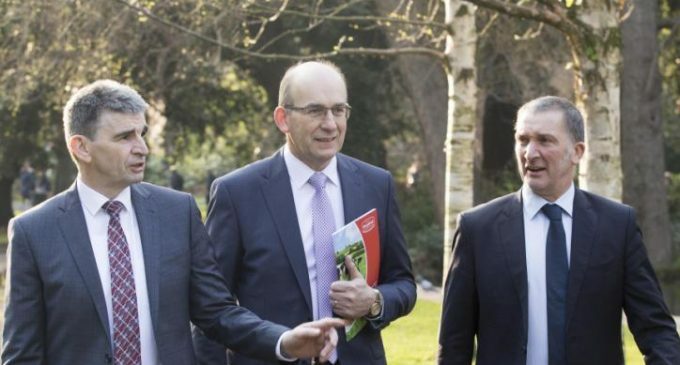 Dairygold, the dairy co-operative, has announced that its annual turnover rose by €27.4 million to a record €992.9 million in its 2018 financial year. However, the extreme weather conditions experienced in 2018 had a severe impact at farm level. As a co-operative, Dairygold responded by supporting milk and grain prices and introducing a range of farmer supports for farmers. Dairygold supported farm gate milk prices by in excess of €15 million above market returns, while delivering an operating profit of €28.9 million, a reduction of €3.5 million on the 2017 performance.